Create a beautiful outdoor seating area that you have always dreamed of! 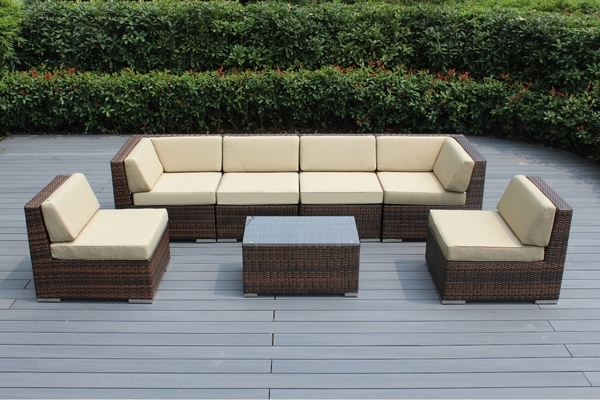 Constructed from a lightweight aluminum frame and hand woven from the top quality PE resin wicker fiber, this couch set is designed to withstand the elements. 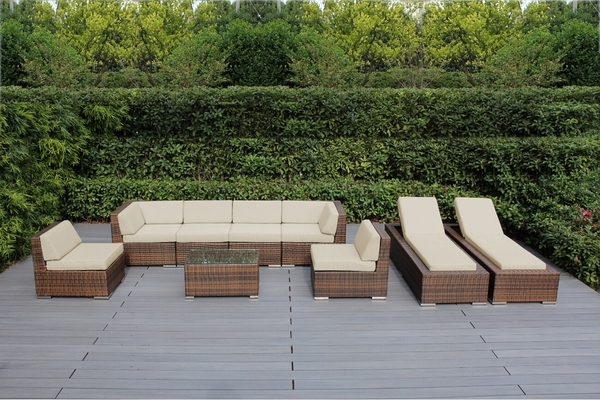 The Ohana (Family) collection will be the center for any outside gathering for years to come! Limited Time Sale: Additional $400 off: Now At $2299. 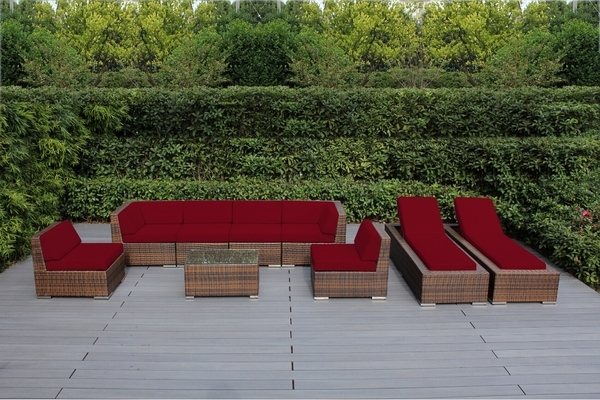 Use Coupon code "M400"
Velcro Straps: To hold back and seat cushions together, Velcro straps have been added, so you�ll never have to worry about re-adjusting or finding runaway cushions. 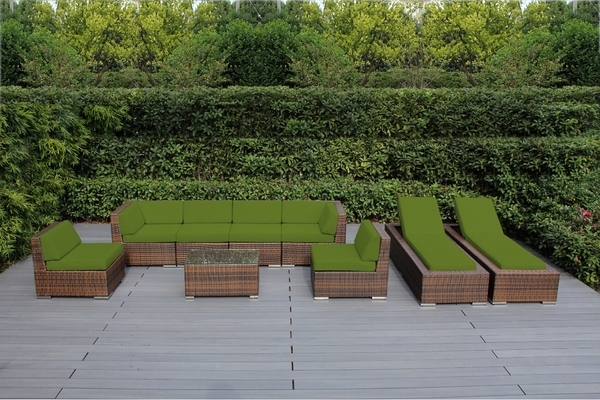 Clippers: Each shipment also includes a set of clippers to hold chairs and sofas together to secure your desired configuration. 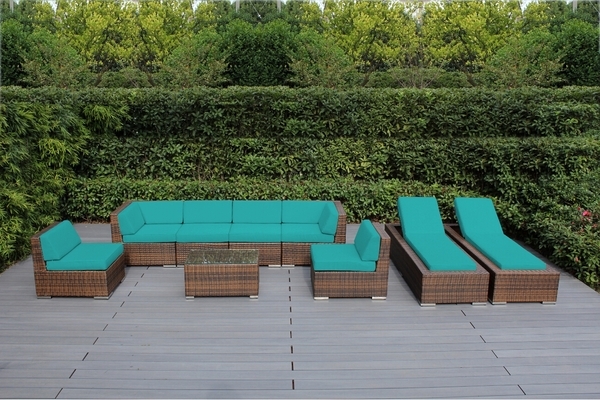 Powder Coated Aluminum: No Rust Made of durable eco-friendly PE/Polyethylene wicker, the sofa set is naturally at home outdoors and able to withstand practically any kind of weather.